Ulla Hahn was born in 1945. She has a doctorate in German, has taught at several universities in Germany and was the literary editor for a radio broadcasting station. Already her first volume of poems, Heart over Head (1981), was enthusiastically received by readers. Her poetry has won awards such as the Leonce and Lena Prize and the Friedrich Hölderlin Prize. 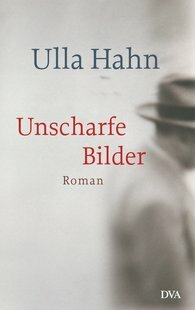 For her novel The Hidden Word (2001) she was awarded the first German Book Prize, and this was followed by the sequels Departure (2009) and Game of Time (2014). They Are Expecting Us is the finale of her autobiographic cycle of novels.